Although Onn was unable to attend the ceremony due to work commitments back home in Malaysia, the other four students all attended with family and friends (including two babies). 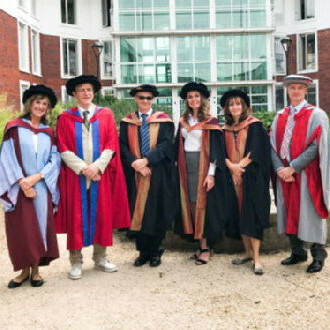 Four members of staff were also involved in the academic procession to honour this wonderful achievement. All of our new doctors have succeeded in juggling work and/or family commitments while coping with the many stresses and strains of the PhD 'journey'. We wish them all the best in their future careers and hope that they will keep in touch with us - a huge congratulations to you all. Clare Lyonette and colleagues from IER (Sally-Anne Barnes and David Owen) have been working on a project for Forces in Mind Trust (FiMT) looking at self-employment among the Armed Forces Community: those transitioning out of the Armed Forces, Reservists and military spouses/partners. This 2-year project is due to report on October 10th at a launch event at the London Stock Exchange (more details to follow). 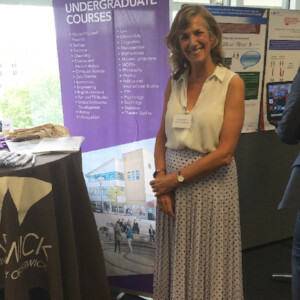 Clare promoted the project at a FiMT showcase event on June 28th which was attended by other FiMT grant-holders, policy-makers and other interested parties. A keynote address was given by the Right Honourable Tobias Ellwood MP, followed by a round table event, chaired by the BBC Home Editor, Mark Easton. 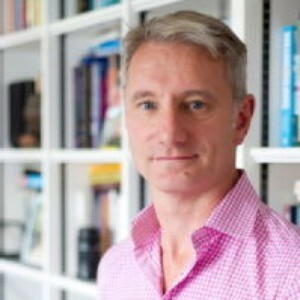 In June IER Director Chris Warhurst gave two talks on the future of work. The first, focusing on digital disruption and work, was in Brussels for the European Commission’s Joint Research Centre. The second, focusing on local responses to the future of work was for the OECD in Paris. Following another talk on the future of work by Chris last year in Chicago, The Many Futures of Work conference executive summary has been published and can be downloaded from the conference website. Warwick IER facilitated the Regional Skills Summit on the 3rd July. Hosted by the Edge Foundation, the skills summit brought together the Skills Directors of the Mayoral Combined Authorities. Liverpool City Region and the Greater London Authority Skills Directors presented their recently published skills plans, and the summit concluded with a presentation by Jonathan Barr of the OECD. The Skills Summit continues IER's work into the sub regional skills agenda which has recently included a feasibility study of the Skills Advisory Panels (for DfE) and writing the Annual Report for the West Midland's Combined Authority (WMCA)'s Productivity and Skills Commission. Read the report on the WMCA's website. 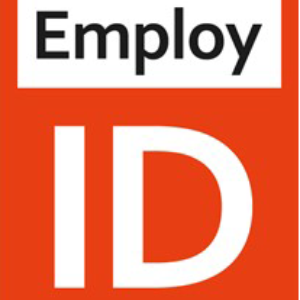 Jenny Bimrose and Alan Brown attended the final Review meeting for EmployID on 25 & 26 June in Luxembourg. This marks the end of a very successful four-year EU funded project that has focused on supporting the professional identity transformation of employment and careers counsellors and practitioners. The outcome of the review was positive. One of IER’s PhD students, Jeisson Cárdenas-Rubio, has received a prize for his article “Building a database for the real estate sector in Guatemala with an application in the analysis of hedonic prices”. 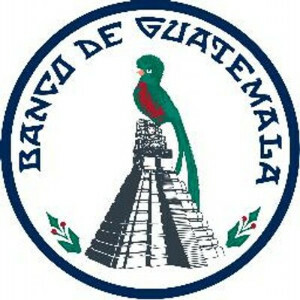 The competition is an annual one organised by the Bank of Guatemala for research papers in the fields of economics, finance and administration. Copyright 2018 - Institute for Employment Research, All rights reserved.